Ebi-kun has a new fad, thanks to his sensei. The books are called Deltora Quest by Emily Rodda, he has been reading them in Japanese but wants to read them in English too so he can compare the translation! 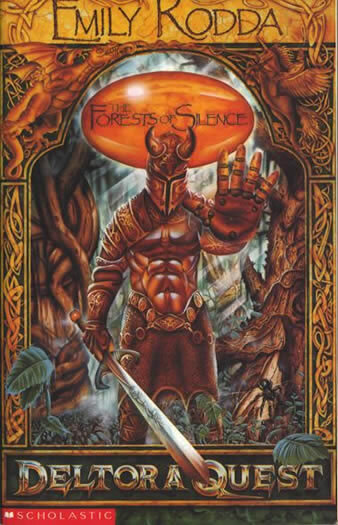 They are exciting fantasy books, I think 8 in the first series. He is ploughing through them, a book a day! Thankfully we joined the library a couple of weeks ago otherwise I might have to get a second job to keep the boy in books! I know it seems odd that we have only just joined the local library but the reason is two-fold. Firstly, it's miles away! Secondly, it's all Japanese books and I have always encouraged him to read more English at home. They have a reading card for school where the kids are supposed to keep track of how many book they have read and how many pages. Ebi-kun has finally started using it! 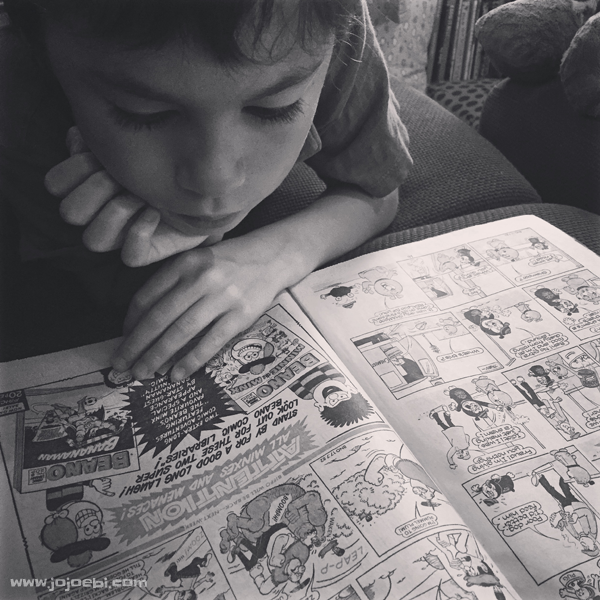 He was already 5 books down, 5 days into the month, all with 205 pages each. We did discover that that there is a drop off point at school so he can just post the books there when he is done with them and the library truck comes round to school once a week so he can now borrow books from there too - he is like a kid in a candy store when it comes to books. We have just finished Harry Potter and The Goblet Of Fire, it's fun reading them again, it is so long since I first read the series that I don't remember what half the story is about anyway! Ebi-kun wants to watch the film before we start on the next book, I think we might take a HP break over the summer and start again after we come back from the UK. Now we are reading Beowolf by Micheal Morpurgo, illustrated by Michael Foreman and the illustrations are beautiful, fit perfectly with the text. 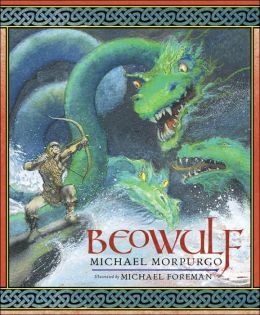 Beowolf was one of my favourite books as a kid so I'm hoping Ebi-kun will fall in love with it too, might have to get him the old English version to read, then he can compare those two texts too! 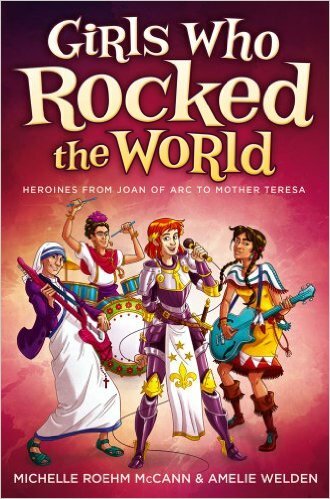 Another book that is popular with him at the moment is Girls Who Rocked The World, this is a great book to dip in and out of since the stories are short. I also love the questions that they bring up, in fact when we were at the Magritte exhibition Ebi-kun asked why most of the famous artists were men. I'm happy that it's on his radar and he is noticing these things. 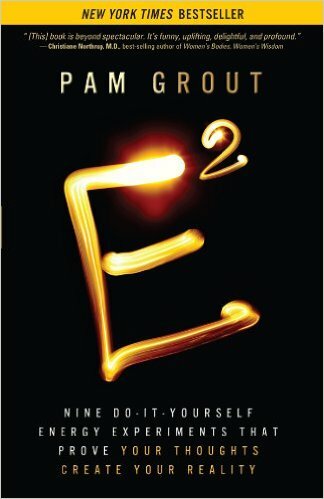 As for me, I have picked up E3 by Pam Grout. We had fun doing the experiments in E2 so I want to have a go with her next book. It's about abundance, manifesting money and woo-woo stuff, quite interesting when you start doing the experiments! What's in your book bag at the moment? How about the kids?